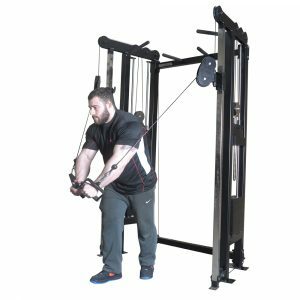 Essential cable machine every gym needs! 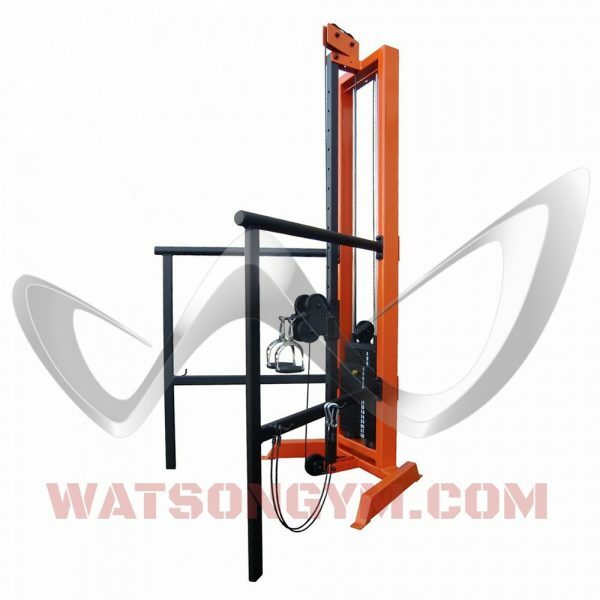 The Watson Dual Adjustable Pulley is the ultimate cable machine. 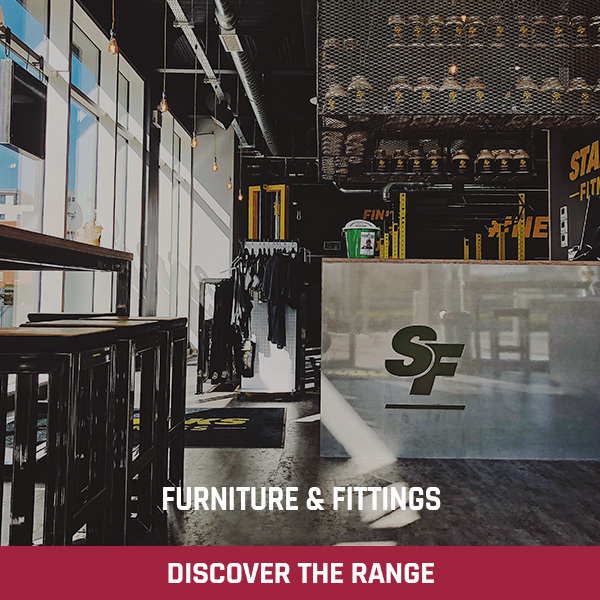 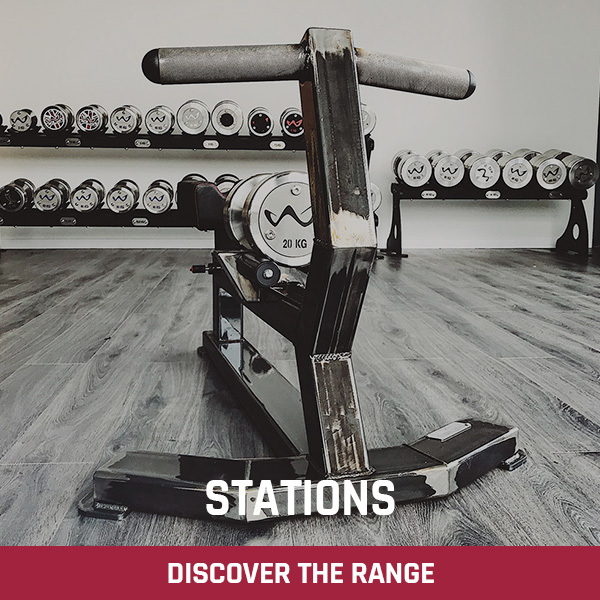 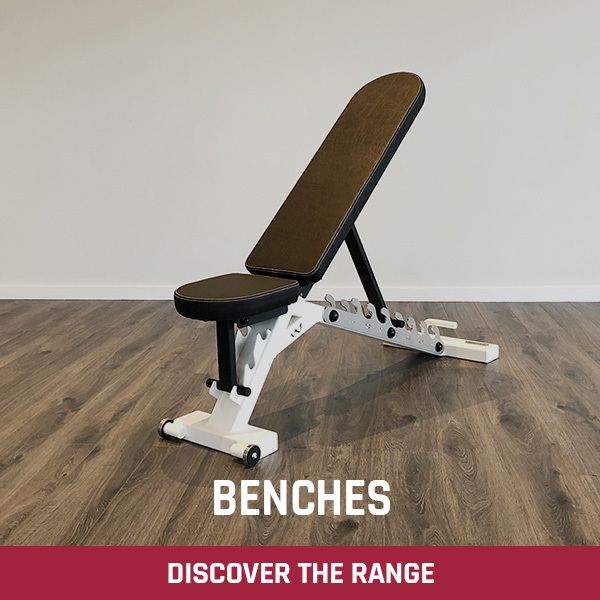 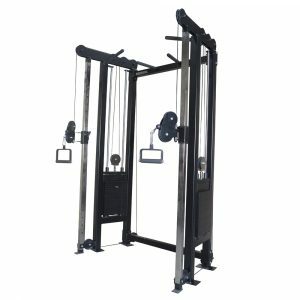 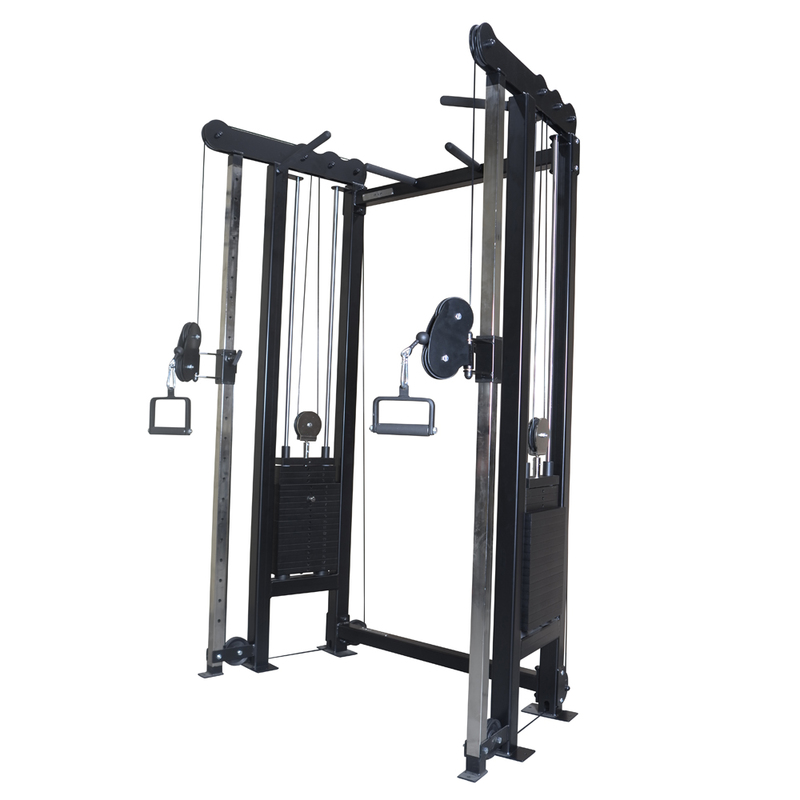 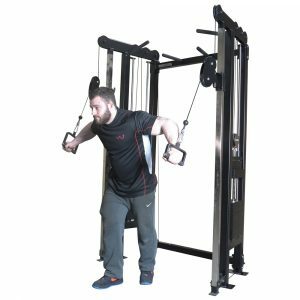 It is one of the most versatile and multi-functional machines available, allowing you to perform a huge range of functional and rehabilitation training. 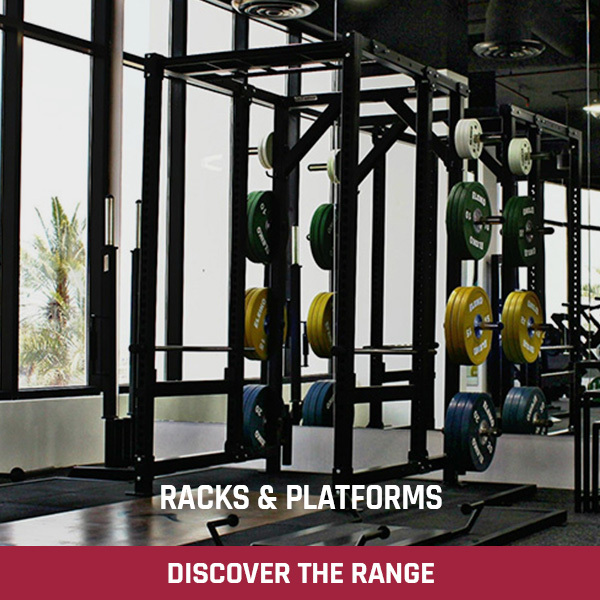 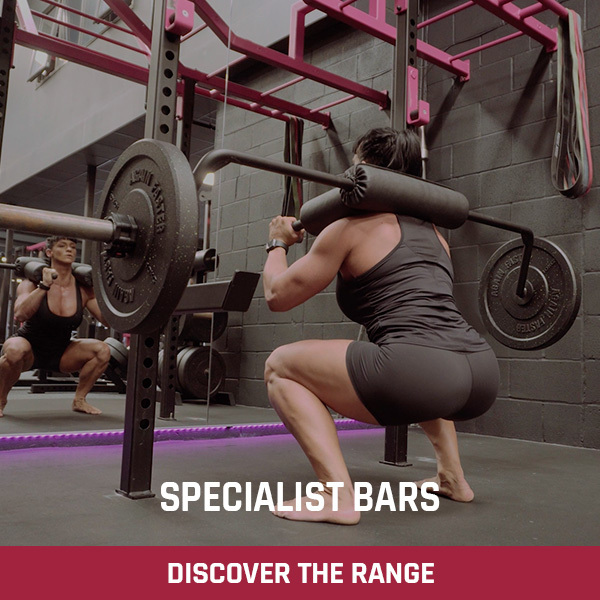 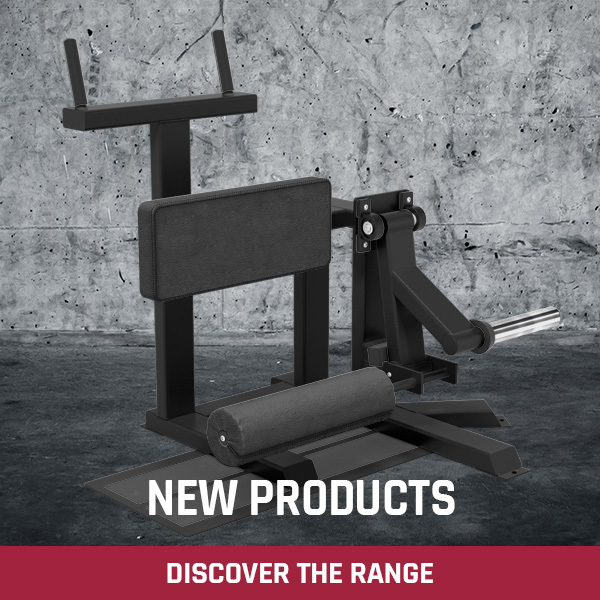 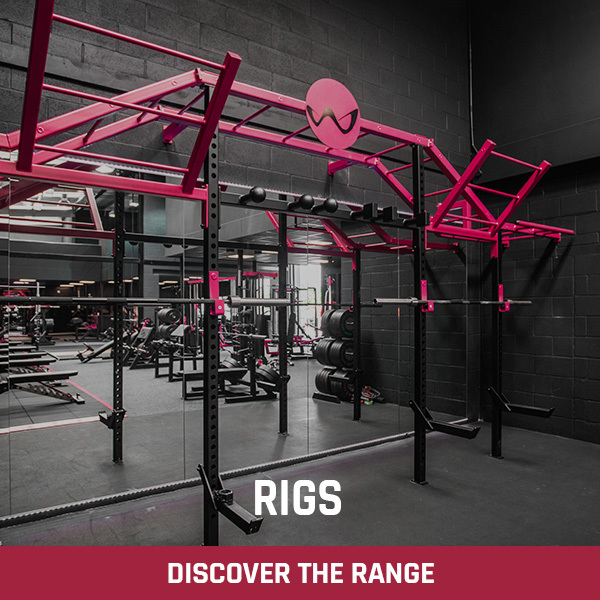 Solidly constructed from 70 mm x 70 mm x 4 mm box section steel with heavy, dual weight stacks to challenge the most experienced athletes. 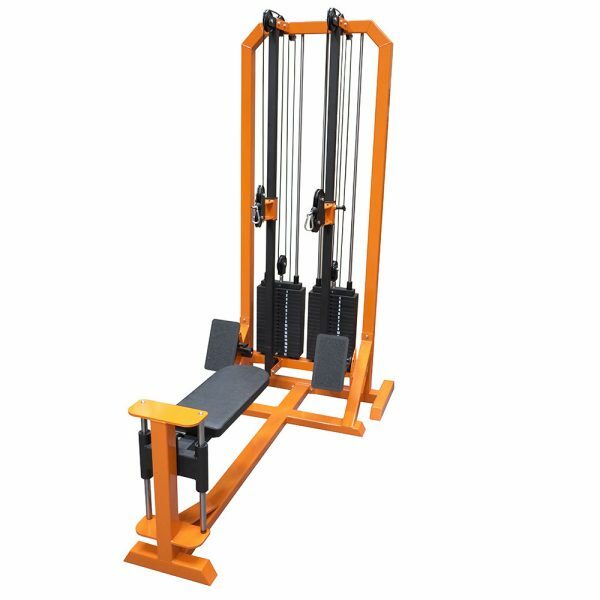 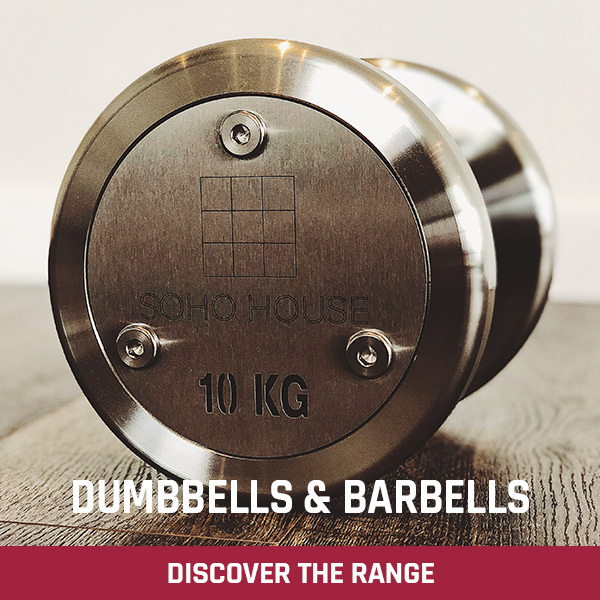 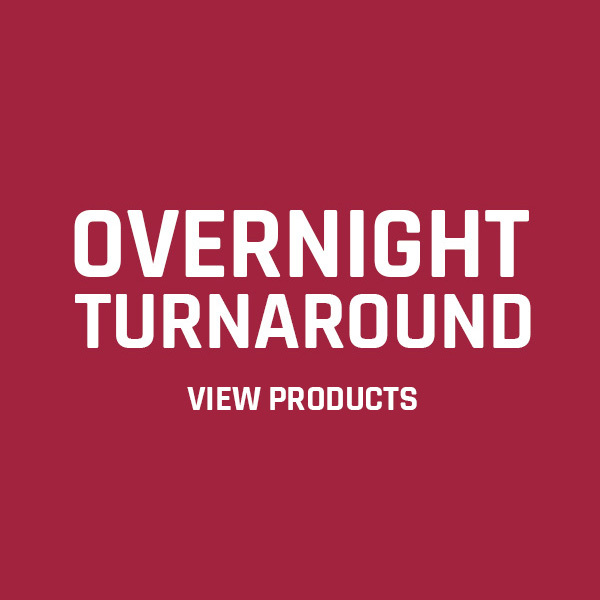 Yet the light starting weight and ultra-smooth action make it ideal for the less experienced user and for training the smaller muscle groups. 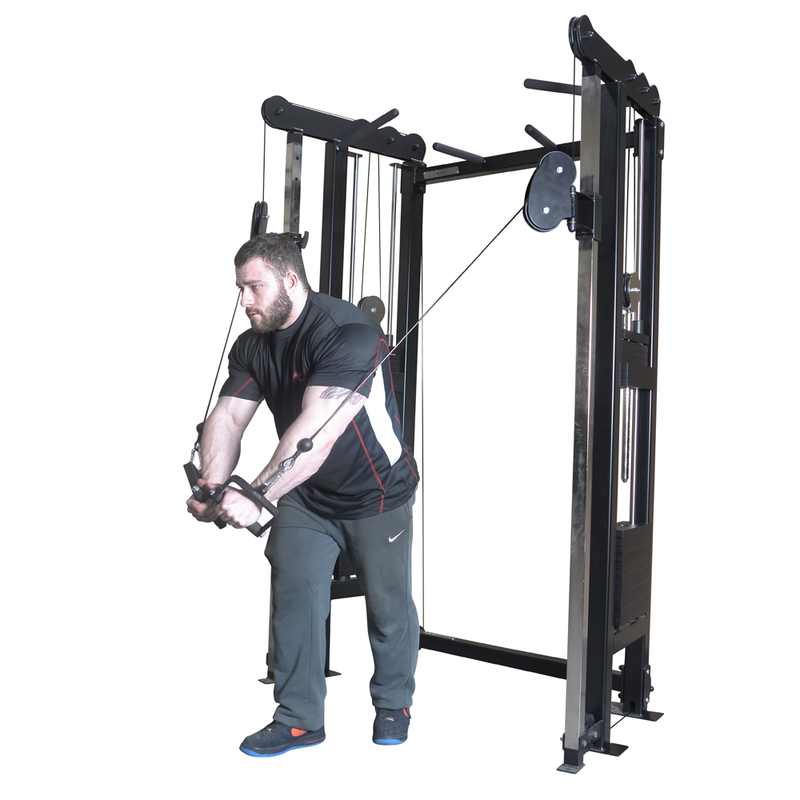 Dual Chinning Bars add to the versatility of this excellent, all round functional machine. 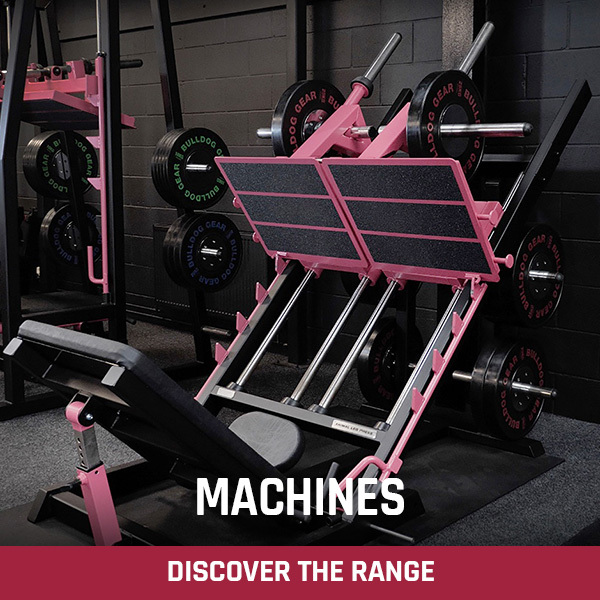 Remember, all our machines can be custom built to suit your requirements. 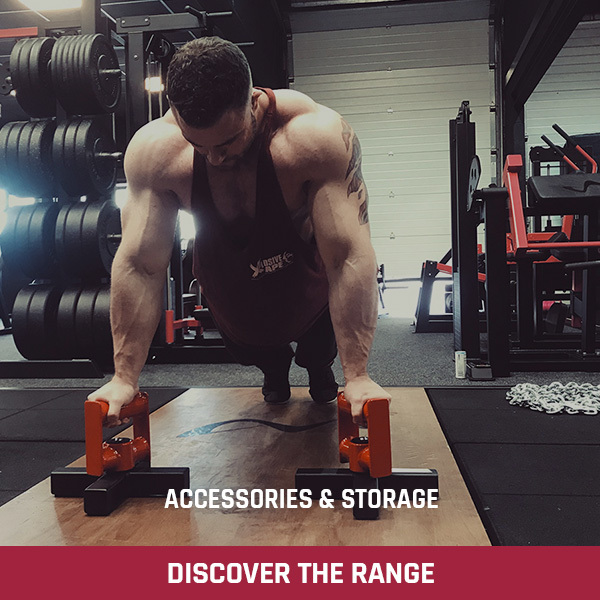 Fantastic build quality as always from Watson gym equipment, extremely versatile piece of equipment that has a compact footprint, really is taking my training and development to the next level since purchasing.